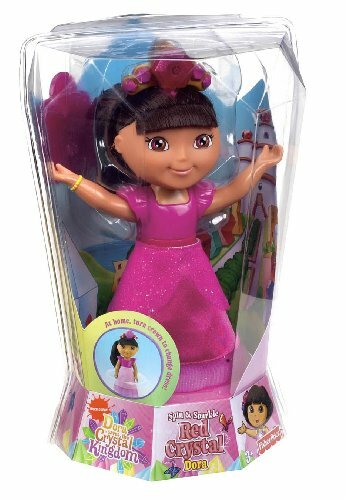 Light up the Crystal Kingdom with this Crystal Dora doll! 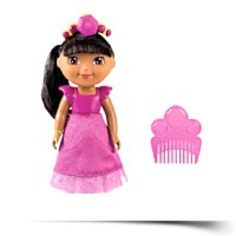 Ages 3+ Made in China Comes in lots of different colors - check them all out! 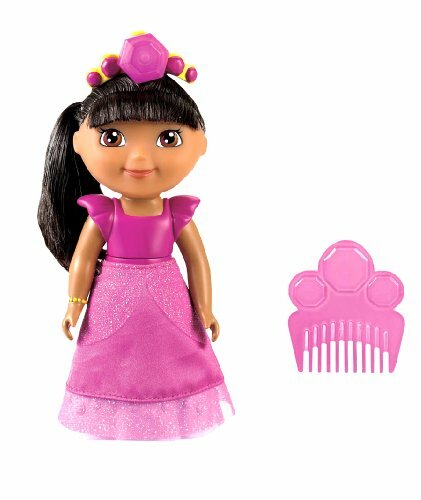 Spin the crystal on Dora's tiara and watch her dress magically transform. Package Dim. 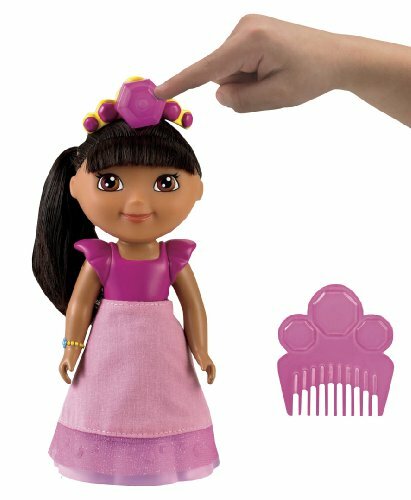 : Height: 2.9" Length: 8.7" Depth: 4.6"